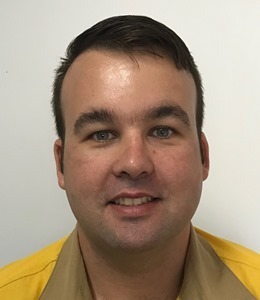 Starting out as an apprentice Electrician, Mitch has worked with Ergon Energy (part of the Energy Queensland Group) since completing high school in Home Hill. 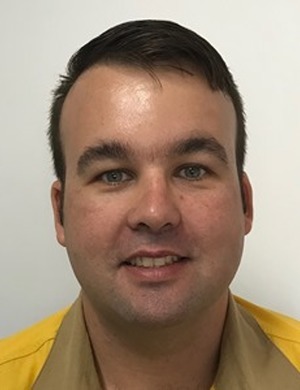 Mitch then worked in Townsville and Mackay in a variety of technical, supervisory and leadership roles, before moving to the Far North as Area Manager for the Cairns and surrounding Tropical Coast communities. 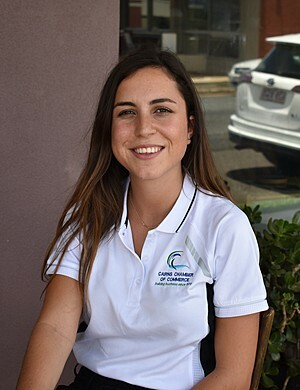 This role includes the accountability for the distribution and maintenance of electricity assets in the area as well as being the key point of contact for community stakeholders. 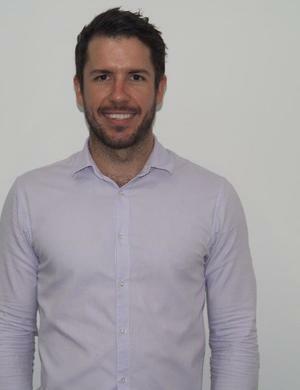 Early on in his career, Mitch began studying a Bachelor of Engineering Honours part-time in conjunction with his trade and leadership roles, and this has provided an excellent understanding of the electricity network and its operations. 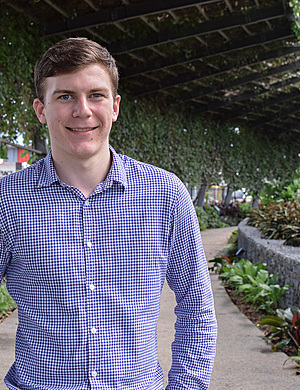 Mitch and his family were very happy to relocate to Cairns last year, and given his new role, Mitch is keen to engage with the local community leaders to develop and maintain a positive business relationship with community stakeholders. 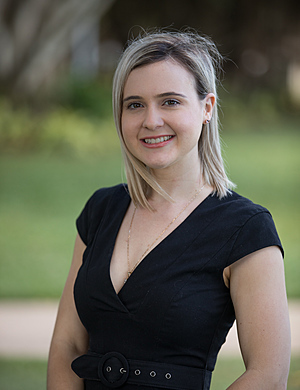 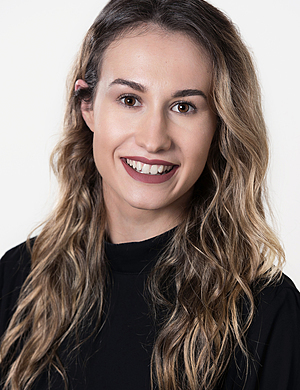 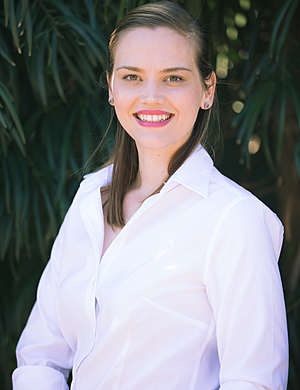 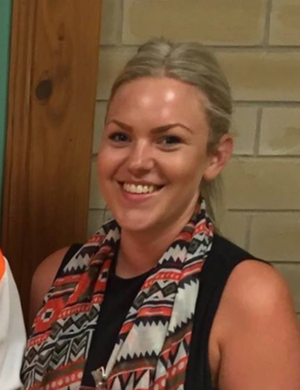 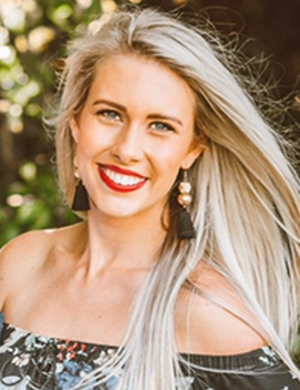 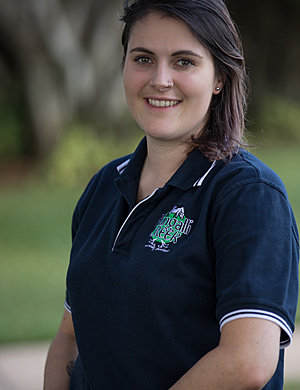 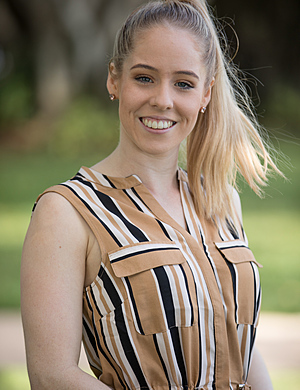 Mitch considers the Emerging Leaders program is an excellent opportunity to meet likeminded professionals and to commit to working with the local community and building positive relationships with the future leaders of Cairns. 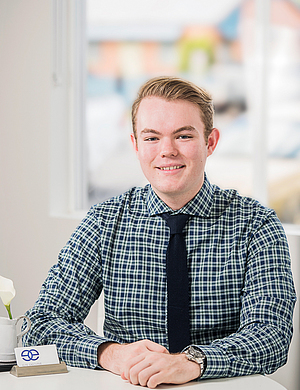 As a leader in both the workplace and the community, Mitch believes it is very important to focus on the people who work with and for him, and is working hard to build a positive, proactive and enjoyable workplace for his team.